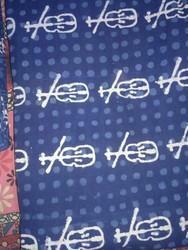 We have two type of printed fabric. 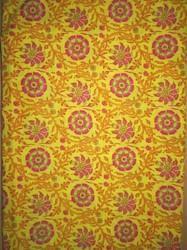 First is traditional Hand Block Printed Fabric & Second is Screen Printed Fabric. 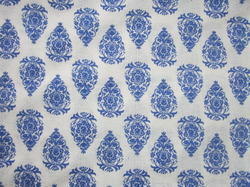 Hand Block Printed Fabric MOQ is 250 meter,(made to order) & Screen Printed fabric MOQ is 500 meter (Made to Order). 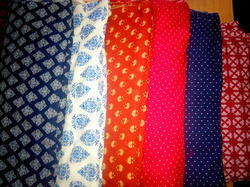 As per fabric quality price will be change like cotton, silk, chanderi, etc. 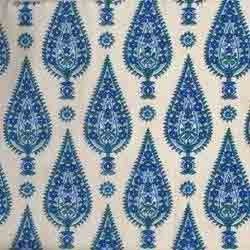 100% cotton cambric in Jaipur print. 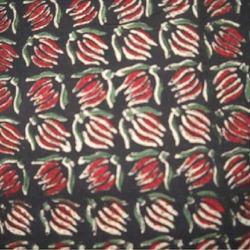 Our company holds expertise in offering premium quality Fancy Cotton Printed Fabric to our prestigious customers. These cotton fabrics are manufactured using ultra-modern weaving machines, which are based on cutting-edge technology. The flawlessness of these fabrics is attained through thorough quality checks conducted in our modern in-house testing unit. Cotton Printed Running Fabric is considered as one of the best products that we are manufacturing, supplying, exporting and wholesaling these products in bulk. All these Printed Running Fabric are available in eye-catching patterns and unique designs. New designs and innovative patterns are taken into consideration while fabricating these fabric. These Printed Running Fabric are easy to wash and needs low maintenance. We are offering these Printed Running Fabric at reasonable rates. With our vast experience and knowledge, we are engaged in manufacturing, supplying, exporting and wholesaling a wide range of Printed Running Fabric. 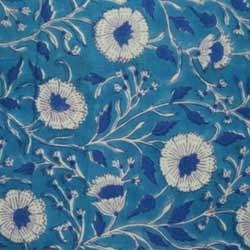 These Printed Running Fabric are made up of supreme quality raw material bought from trustable dealers of the industry. 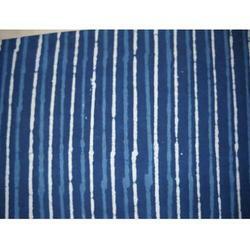 These Printed Running Fabric are stringently tested and monitored and are certified as per the international standards. 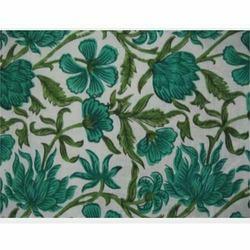 All these Printed Running Fabric are available in attractive ranges of colours. 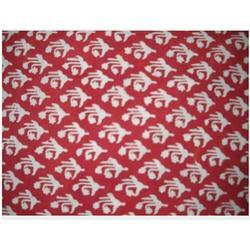 We are one of the topmost manufacturers, suppliers, wholesalers and exporters of finest quality Red Cotton Printed Fabric. 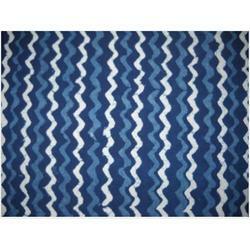 The fabrics offered by us are known for their lightweight, elegant design and color fastness. These fabrics undergo various quality assurance checks in our in-house quality-testing unit. 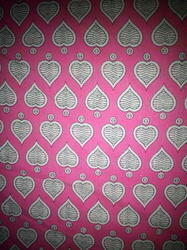 We are instrumental in offering premium quality Traditional Cotton Printed Fabric to our valuable customers. 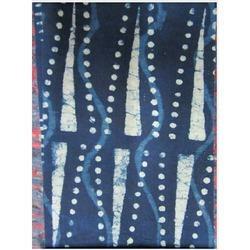 Owing to their aesthetic print and smooth finish, these fabrics are highly demanded in the textile industries. 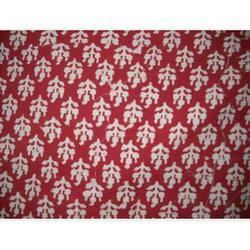 Offered fabrics are available with us in bulk quantities at highly affordable market prices. 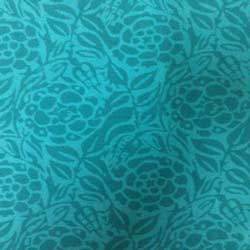 1500 meter 60'cotton cambric, will sell only in one time. 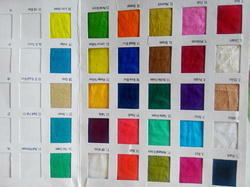 Dyed rayon fabric for kurti. 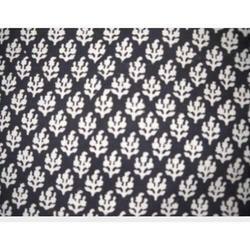 As a renowned organization, we are engaged in manufacturing, supplying, exporting and wholesaling a wide range of Hand Block Printed Running Fabric. 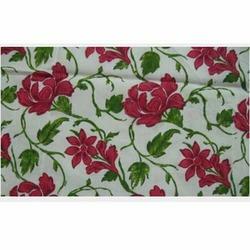 All these Printed Running Fabric are available in attractive floral patterns and elegant designs. 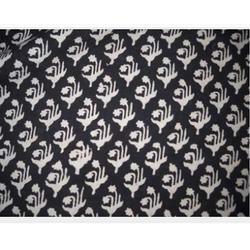 These Printed Running Fabric are made up of high quality material bought from reliable vendor. 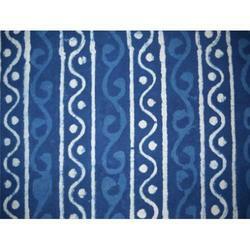 High tear strength and durability are some of the salient features of these Printed Running Fabric. Backed by the years of experience and expertise, we are engaged in manufacturing, supplying, exporting and wholesaling a large range of Hand Block Running Fabric. 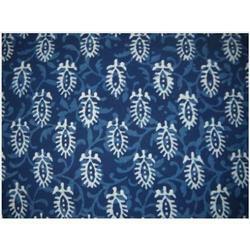 These Printed Running Fabric are finely designed and are available in alluring patterns. A team of trained tailors and efficient workers fabricate these products. 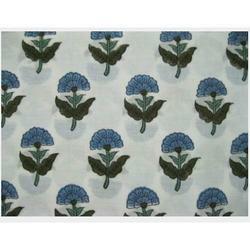 Hi-tech equipments and hygienic atmosphere are ensured while manufacturing these fabric. 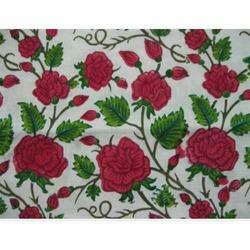 Our company is instrumental in offering best quality Designer Cotton Printed Fabric to our prestigious customers. 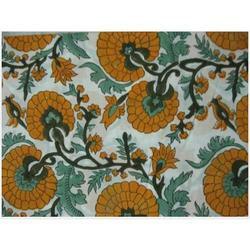 These fabrics are precisely manufactured from optimum quality cotton yarn, which is procured from well-known vendors. 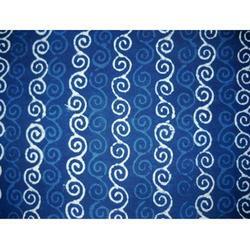 Their trendy design and smooth finish make these fabrics highly demanded in the market.